great attraction to your garden. 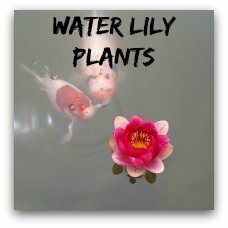 Information on plants for water gardens. 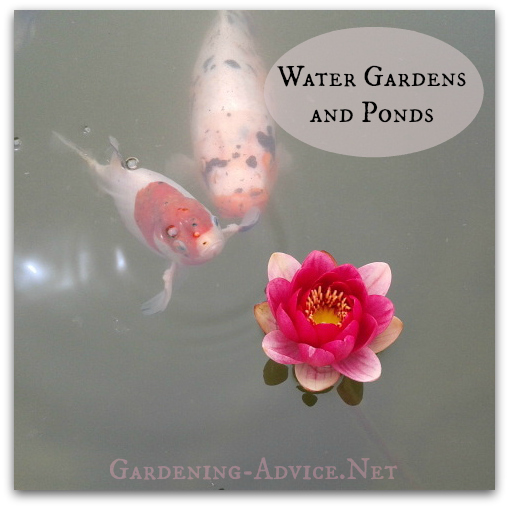 Water gardens and ponds add a great attraction to every garden. 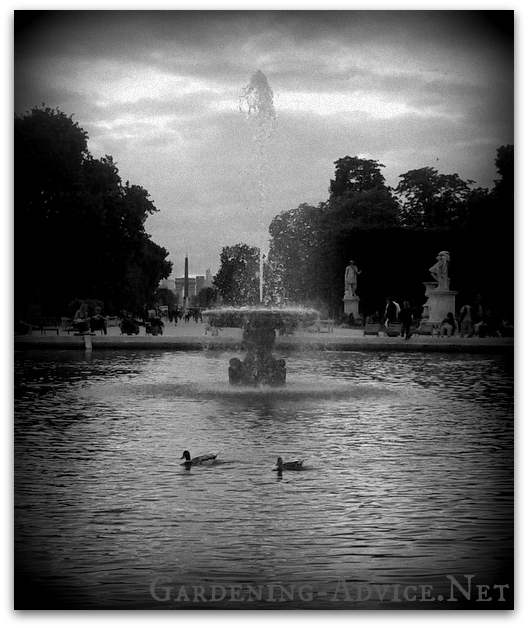 Ponds and water gardens invite their visitors to relax and enjoy the special atmosphere they create. Even a small backyard pond is also a biotope, a pond ecosystem that is a habitat for insects like dragonflies or a breeding space for frogs and toads. A lot of water plants have the capability of reducing the growth of algae in a pond. They absorb surplus nitrogen from the water and shade the surface leading to a reduction of the water temperature. These plants also oxygenate the water which is important for fish and other pond creatures. There are many different plants for ponds. 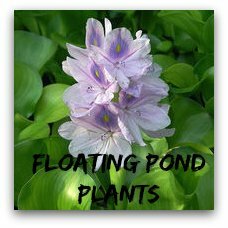 Water Lily Plants can be planted in the deeper areas of your garden pond but there are also floating water plants like water hyacinths and water lettuce. 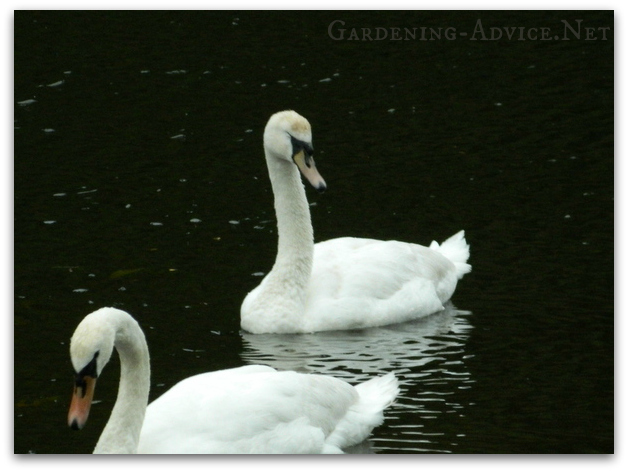 Water Garden Ponds attract wildlife to your garden that in return will help you to control pests like slugs and snails. They help to achieve an ecological balance. A garden fish pond can be the home of attractive fish like koi or goldfish. These fish are very colorful and elegant. They become very tame so you can feed them out of your hand! Since we put koi and goldfish into our patio ponds we are out there much more, feeding our fish and watching them. They really become pets with names! And guess what: they had babies already in their first year! They are obviously quite happy! 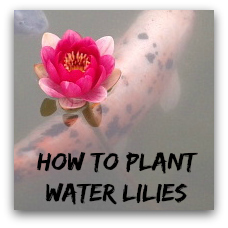 Water Plants can be used in so many different ways and on such a variety of scales in your water garden. We have all seen the acreage size (hectare?) water lily ponds in the public parks and show gardens but many gardeners have smaller water features that include such things as Koi fish as well as generous plantings of water plants. Some deep in the water and some in the shallower muddy edges, some flowering and some not, and some with a more horizontal spread while others display a tall, vertical shape. 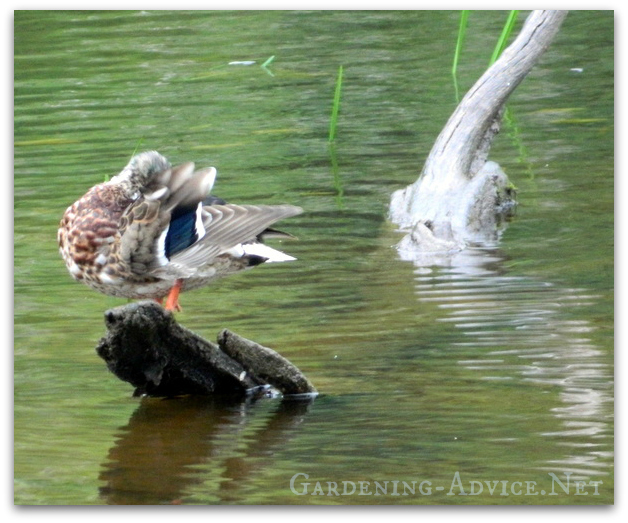 Small backyard ponds and waterfalls have become very popular and with them the desire to understand and cultivate a variety of plants for ponds.